In today's episode, my co-host, Marco Ciappelli, and I are joined by Nina Alli, Fotis Chantzis, and Beau Woods. We’re excited to connect with our good friend Beau and make new friends in Nina and Fotis. There’s so much important work to talk about, that this episode is packed with all kinds of goodness. We discuss embedded RFID, medical IoT, medical systems, medical records, patients, vendors, grinders, hacking the neuro system, hacking public policy, ethics, and more. Janine (aka Nina Alli) is the Project Manager of the DEF CON BioHacking Village and a healthcare information security researcher. Her current research is on gynecological care for military personnel overseas as well as underprivileged women around the world and leveraging technology to protect Personally Identifiable and Protected Health Information to eliminate patient data integrity loss. 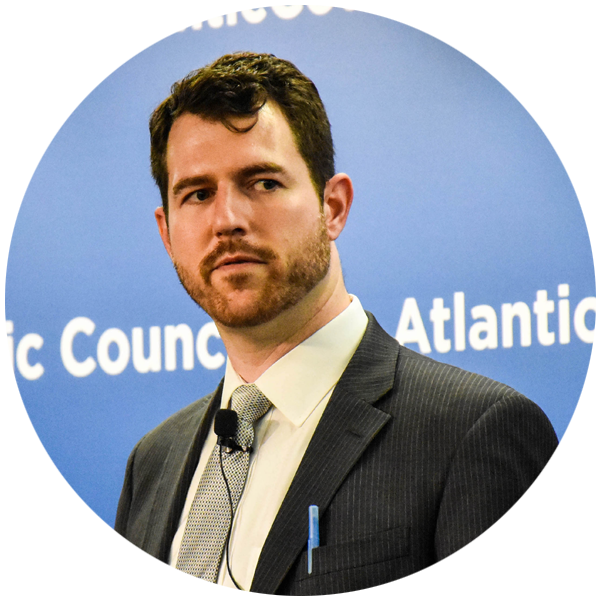 Beau Woods is a leader with the I Am The Cavalry grassroots initiative, a Cyber Safety Innovation Fellow with the Atlantic Council, Entrepreneur in Residence at the US Food and Drug Administration, and Founder/CEO of Stratigos Security. Beau has consulted with Global 100 corporations, the White House, members of Congress, foreign governments, and NGOs on some of the most critical cybersecurity issues of our time. Beau's focus is on Internet of Things (IoT) technologies where cybersecurity intersects public safety and human life issues, including healthcare, automotive, energy, oil and gas, aviation, transportation, and other sectors. Beau is a published author, frequent public speaker, often quoted in media, and is often engaged for public or private speaking venues. Fotios (Fotis) Chantzis is a Principal Information Security Engineer at Mayo Clinic, Fotis a computer programmer and researcher with a strong background in Information Security and a focus on network exploitation techniques (Phrack publication, Nmap/Ncrack developer, Cyber DefenseDirectorate). Lately, Fotis has been focusing on medical device security research. Older PostIN Security's Progressive Code of Conduct – Now With Consequences!